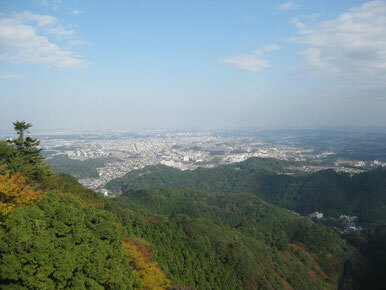 New Japanese beer is launched ! 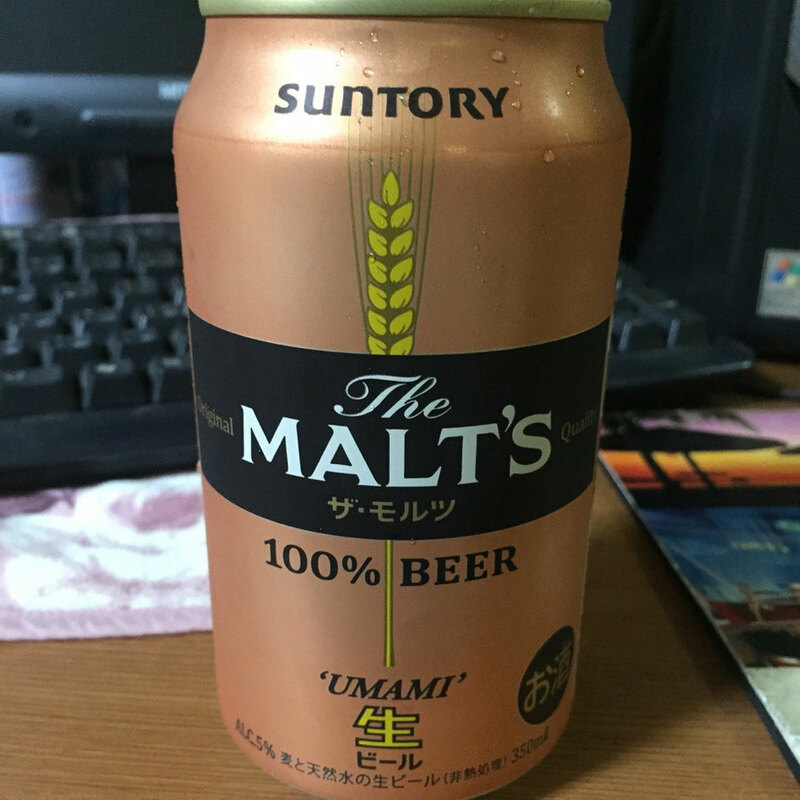 It's " The MALT'S" of Suntory beer in Japan. If you visit Japan please try this new beer or bring back to your home country if possible !